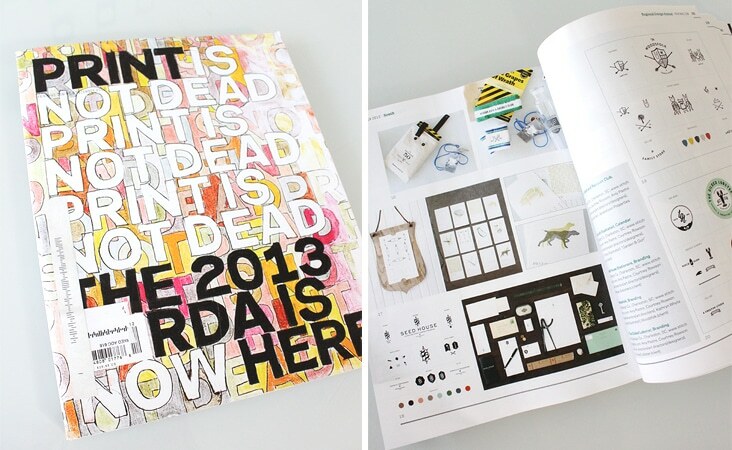 PRINT Magazine Regional Design Annual « Stitch Design Co. Thrilled as always to have our work represent the South in the Print Magazine Regional Design Annual. Congratulations Dovetail & Co., Mixson Bath and Racquet Club, Garden & Gun Magazine, Seed House Stationers, The Woodsfolk, The Gilded Lobster and Cannon Green. idea reǥarding from this piece of writing.